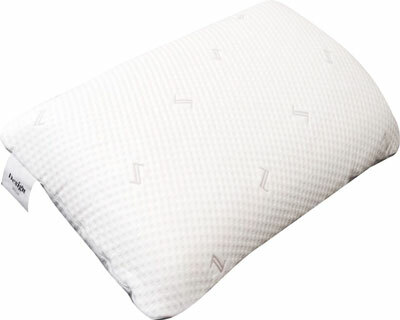 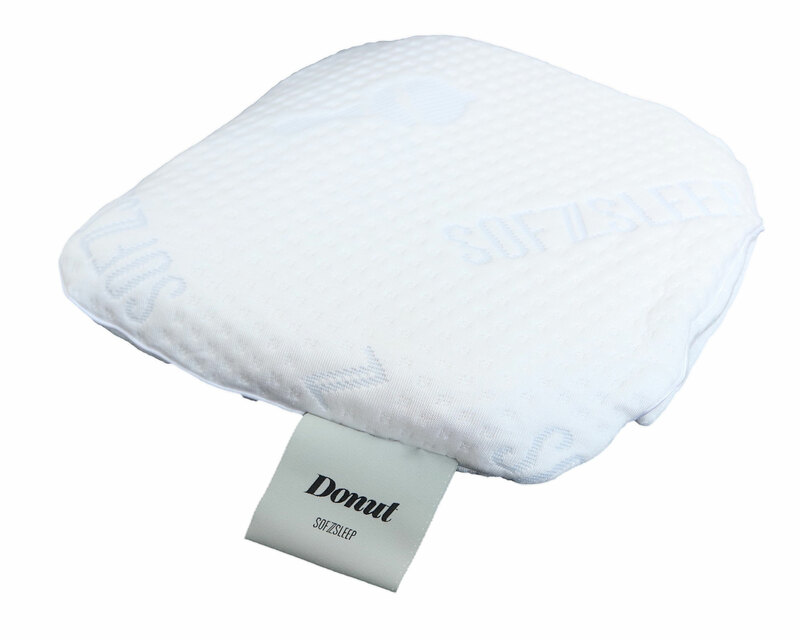 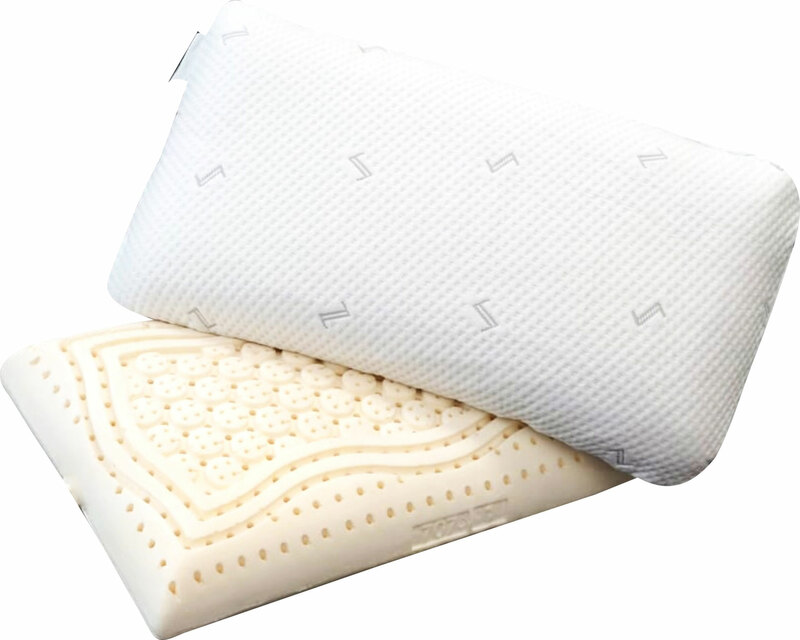 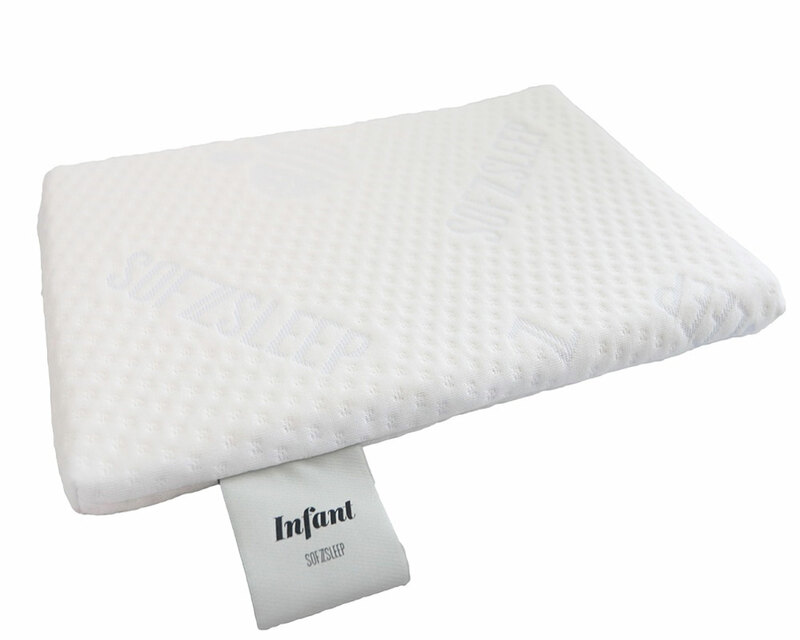 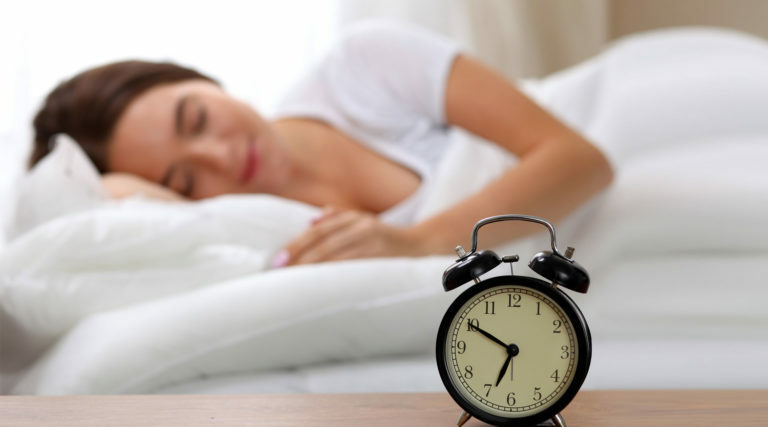 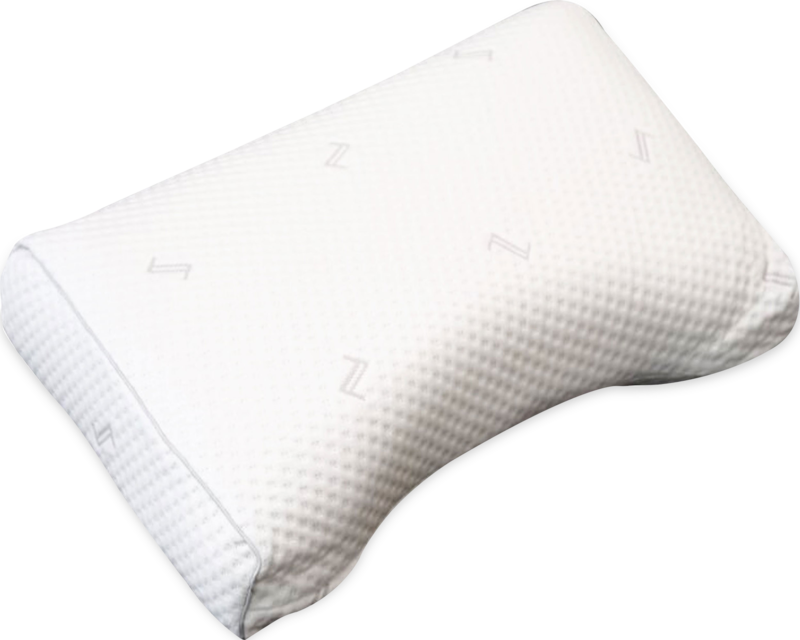 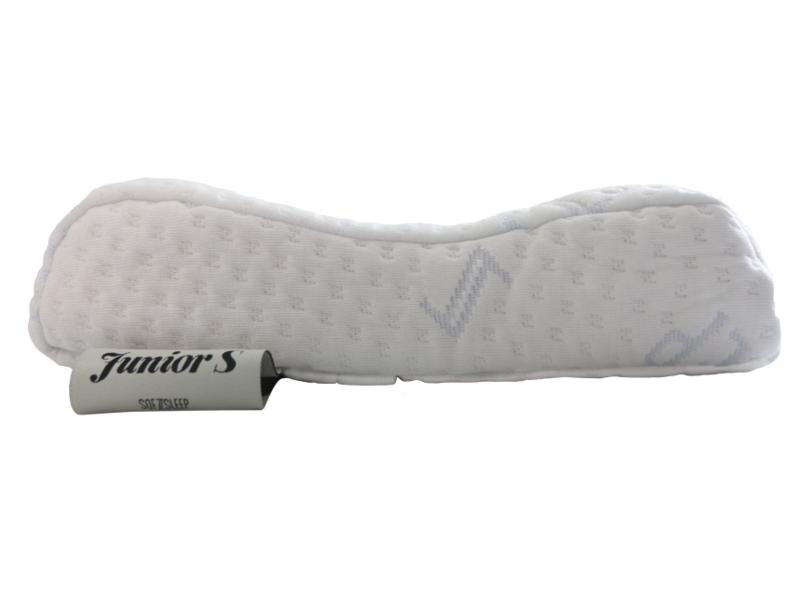 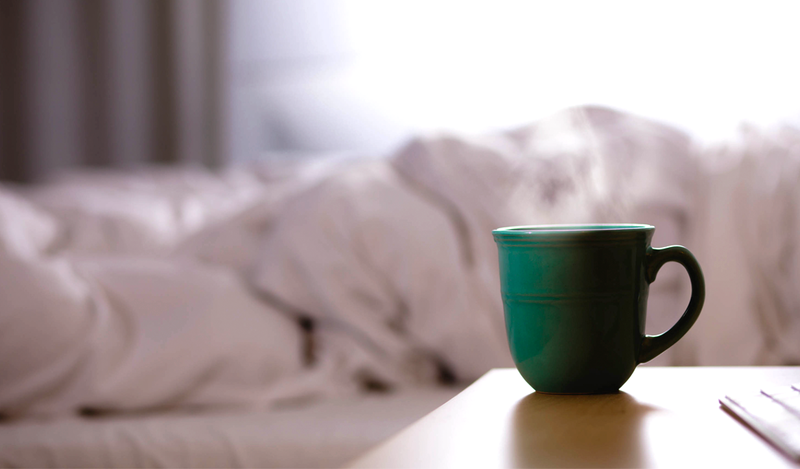 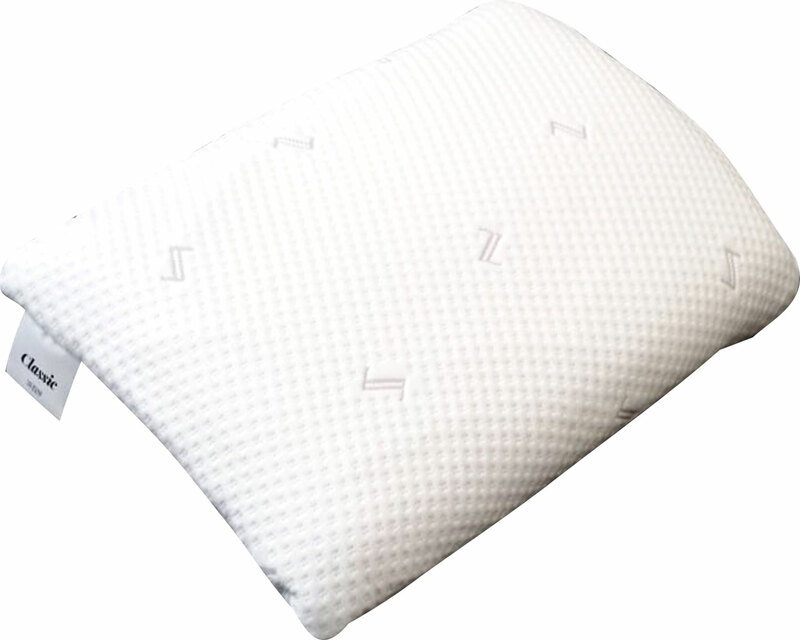 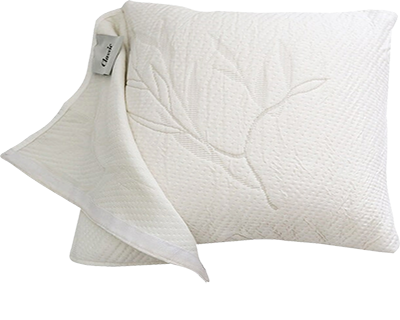 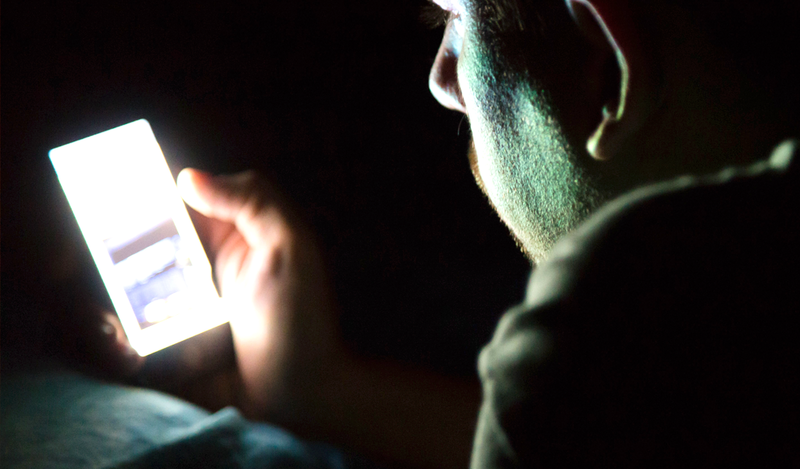 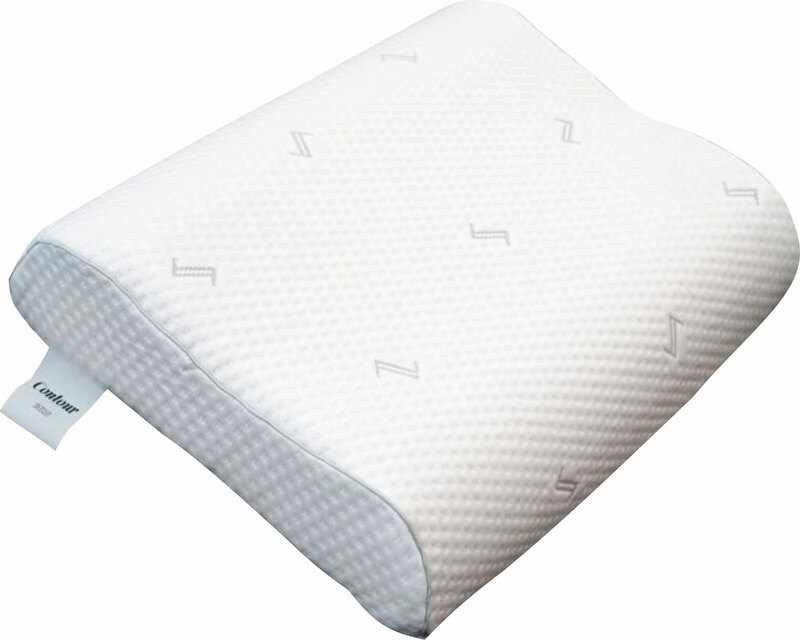 Sofzsleep® It comprises a plurality of upstanding knobs to relax your neck and shoulder muscles. 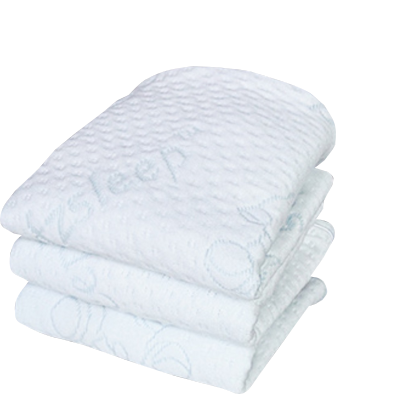 • Comprises a plurality of upstanding knobs which relaxes the neck and shoulder muscles completely. 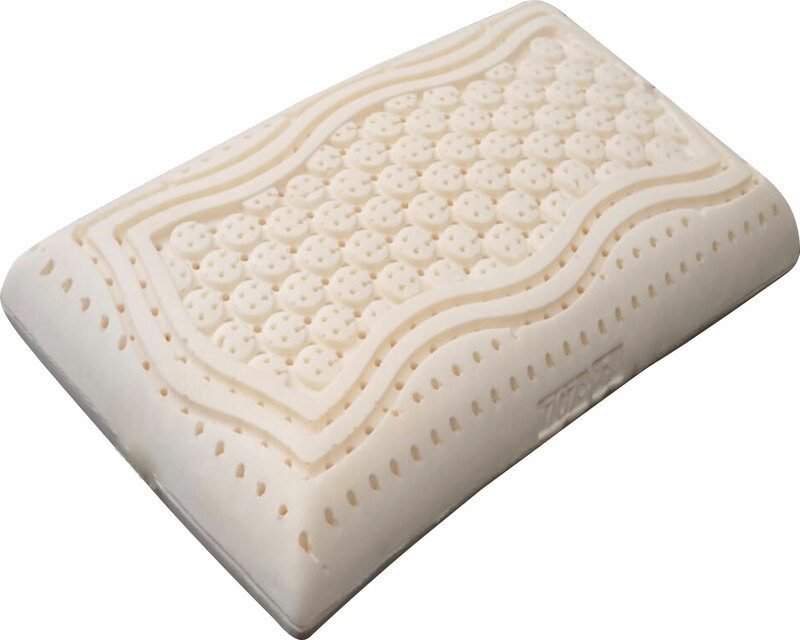 • The dimpled side is soft while the other side is slightly firmer, whichever way you prefer.